Jaguar Cars Limited is one of the world’s premier manufacturers of luxury sports saloons and sports car. 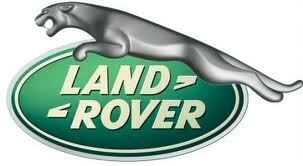 Land Rover is a world-renowned manufacturer of premium 4x4s based in the United Kingdom. In 2010, Jaguar Land Rover chose Google Apps suite. The licence concern 15.000 seats according to CIO.com. Jeremy Vincent also gave an interview on Cloudpro.co.uk were he explain how he’s become a fan of cloud. Informationweek explain why the manufacturers of luxury cars chose Google Apps. For Silicon.com, Google Apps helps Jaguar Land Rover to keep monitoring after ford sales.